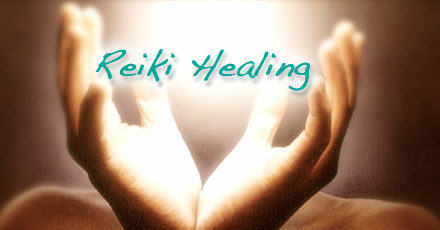 Reiki is a wonderful and powerful, spiritual healing energy with its roots in Japanese origin. Reiki is the beautiful life energy that flows through all living things. It is believed that a person’s ki or energy should be strong and free-flowing. When this is the case a person is physically, mentally, and emotionally balanced and their body and mind are in a positive state of health. When the energy becomes weak or blocked it could lead to symptoms of physical or emotional imbalance. Through personal experience I have found Reiki to be a powerful healing method which serves to align and balance you in a natural, gentle and non-invasive way. Receiving Reiki healing is a deeply relaxing and peaceful experience, which will leave you feeling balanced and rejuvenated. Reiki energy encourages one to let go of all stress, tension, anxiety, fear and negative emotions to reach a state of health, peace and well-being. Reiki naturally brings you into a state of deep relaxation, promoting grounding, balance and a release of stress, anxieties and tension. This mental balance also enhances learning, memory and mental clarity. It allows you to let go of negative thoughts, patterns, behaviours and attitudes, replacing them with positivity, peace and serenity. 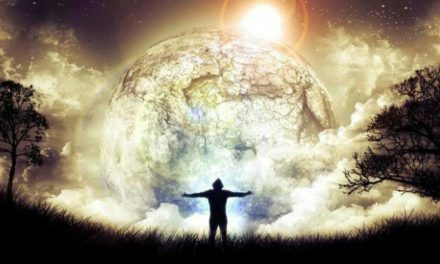 It can enhance your intuitive abilities and encourage you to pursue your personal growth and potential through greater insight and self-awareness. Reiki can help heal emotional wounds. Reiki enhances your capability to love and helps you to open up to the people around you, enabling your relationships to grow and flourish. By improving your capacity for empathy, Reiki allows you to connect with people on a deeper level. This insight can help you to examine your emotional response to life events, allowing you to let go of negative emotions and replace them with feelings of love, care and trust. 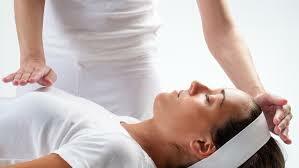 Reiki also provides great relief during emotional distress, sorrow and grieving. It cleans and clears the emotions, preventing any blockages from occurring and offers a healing perspective. Reiki is regarded as a spiritually guided life force energy that stems from Divine origins. Reiki promotes the qualities of love, understanding and acceptance, and guides you on your path towards spiritual growth and development. 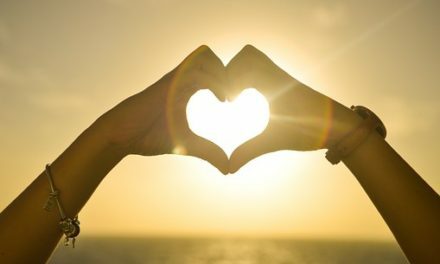 It helps you to love and accept your whole self and to have compassion for both yourself and others. 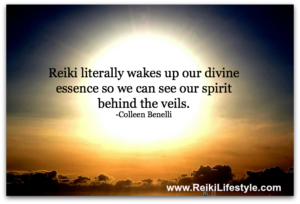 Reiki reinforces the connection to your soul and Divinity within. Reiki supports and accelerates the body’s natural ability to heal itself, helping to release blockages, alleviate pain and relieve any other symptoms. 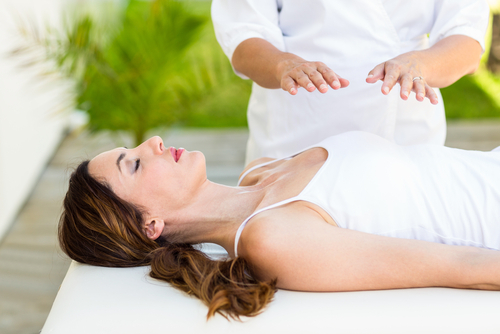 Reiki creates harmony and balance in the entire body, creating an overall feeling of well-being. It also helps you to get in touch with your body’s natural healing energy which assists you to become more in tune with your body and to develop a greater awareness of your body’s needs. This enhances your lifestyle choices and encourages you to nourish your sacred self in a healthy and loving way. Reiki energy works on the body, mind and spirit as a whole. 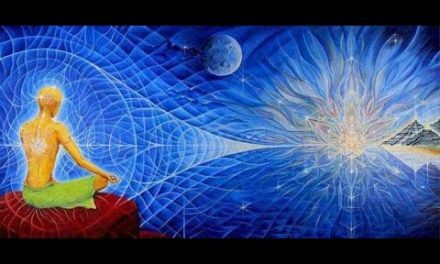 It balances the emotions, brings clarity to the mind, stimulates spiritual growth and reconnects us to our true selves. This in turn enhances both our physical and overall well-being enhancing every aspect of our lives, bringing our Sacred Self back to its natural state of peace and balance.